Your audience isn’t glued to their inbox. When you reach your audience across platforms, you make sure your message gets heard. Email marketing. SMS marketing. Facebook Custom Audiences. Site messages. We offer multiple ways to message your customers, so that you can reach them where they are. Go mobile with personalized text messages to your customers. Automate work based on customer Facebook information. Start a 14-day free trial. No credit card required. Instant set-up. Email marketing lets you have one-to-one conversations with each member of your audience. 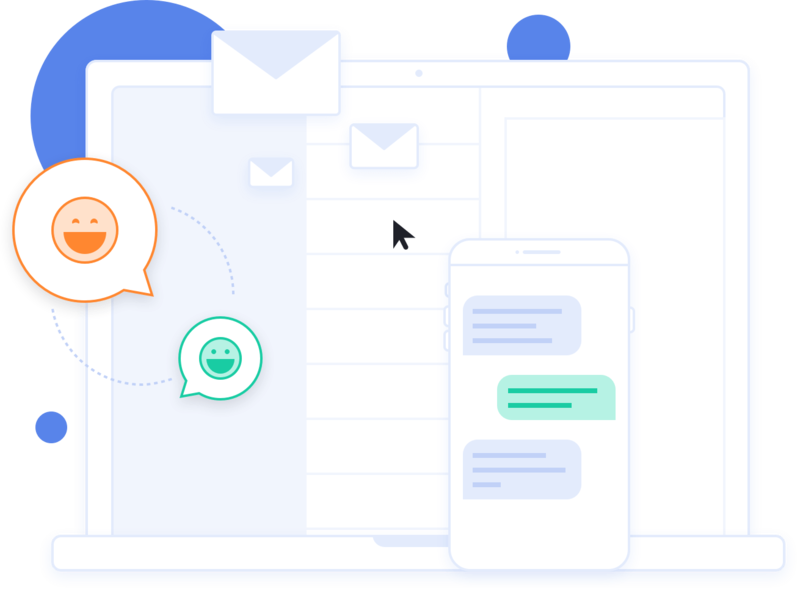 We’ll help you improve your ROI by making it easy to test subject lines, create beautiful emails, and send email automations that people love to read. Sometimes you need to reach people while they’re on the go. 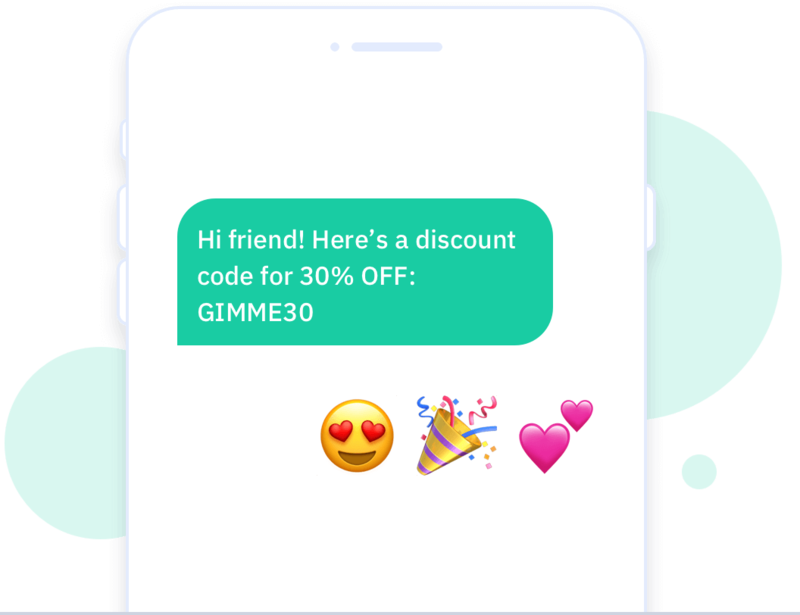 SMS and text marketing send your messages right into your customers’ pocket. Schedule text reminders, send notifications, and automate your SMS marketing. 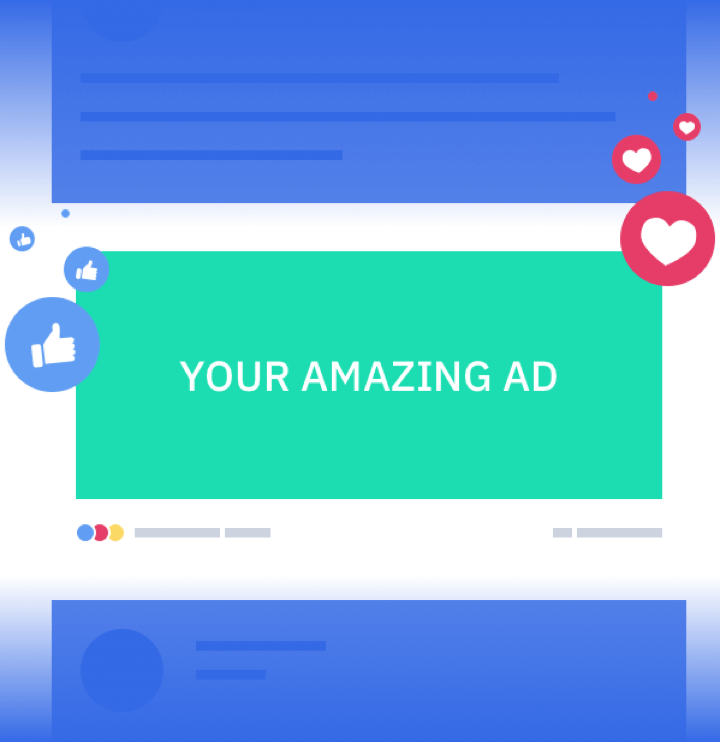 Target people with Facebook Ads they want to see. Use data to automatically retarget based on visits to your website, product interest, form submission, custom fields, and any other information you collect. Reach people at the moment they’re most interested—when they’re actually looking at what you have to offer. 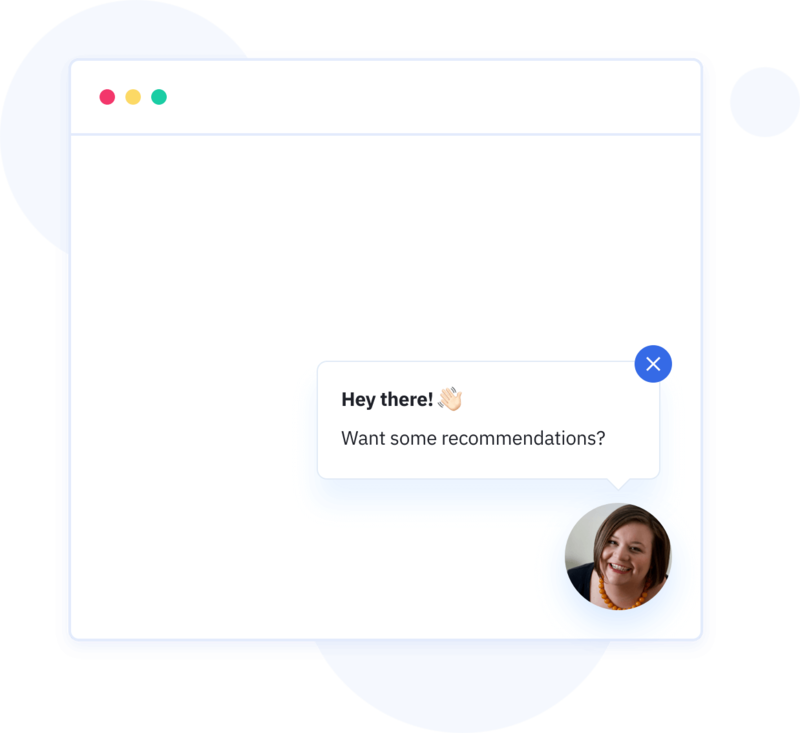 We let you talk to people as they read your website, with messages you can automate (or customize based on segmentation data). You have data about your audience in all your business’ tools. You should be able to use it to customize your messages. That’s why we integrate with 150+ apps, including WordPress, Zapier, and Shopify.